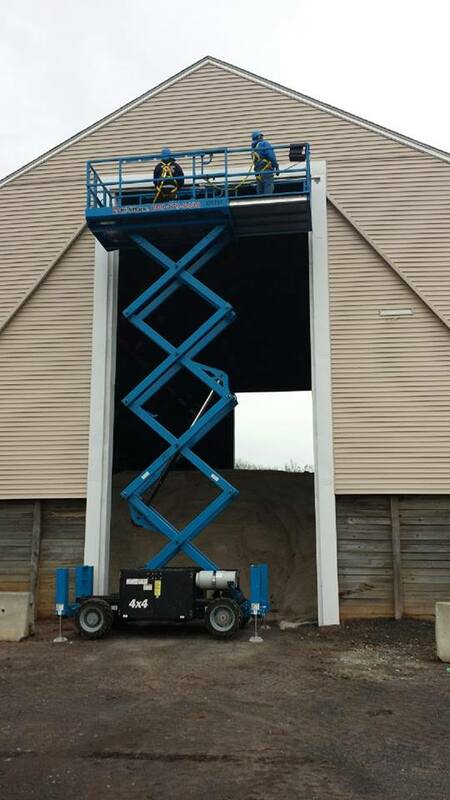 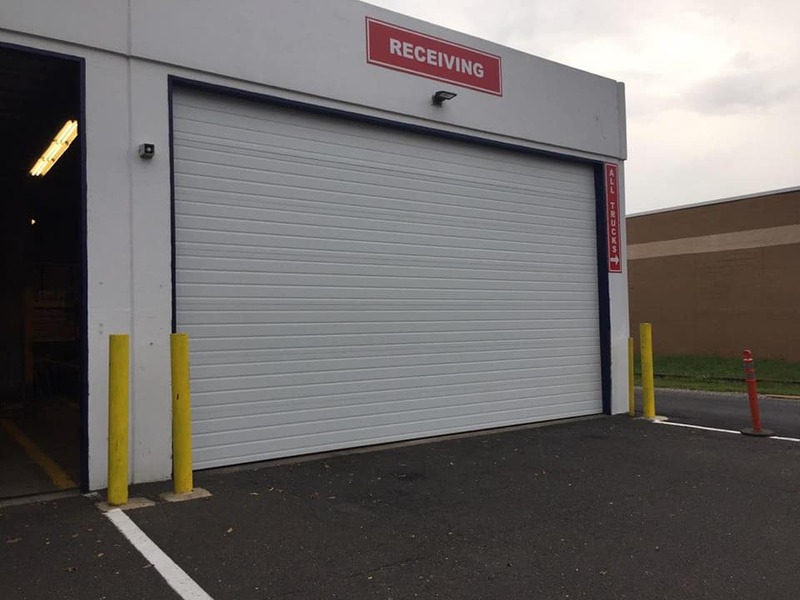 Commercial Garage Door Installation, East Coast Overhead Door, Milford! 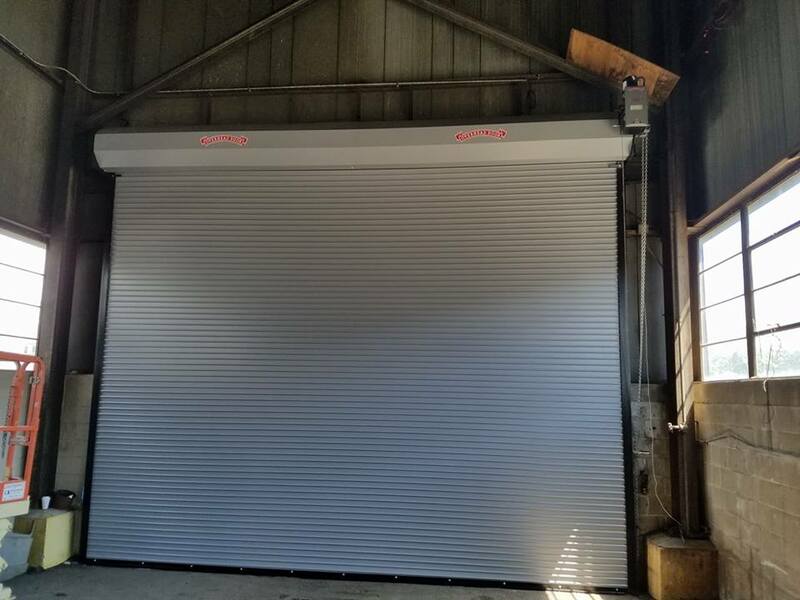 Find out more about our commercial garage door services. 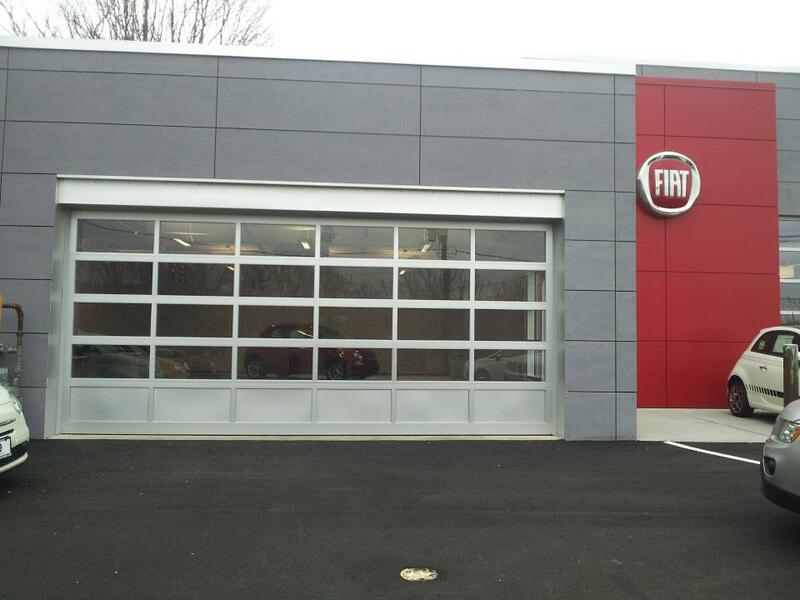 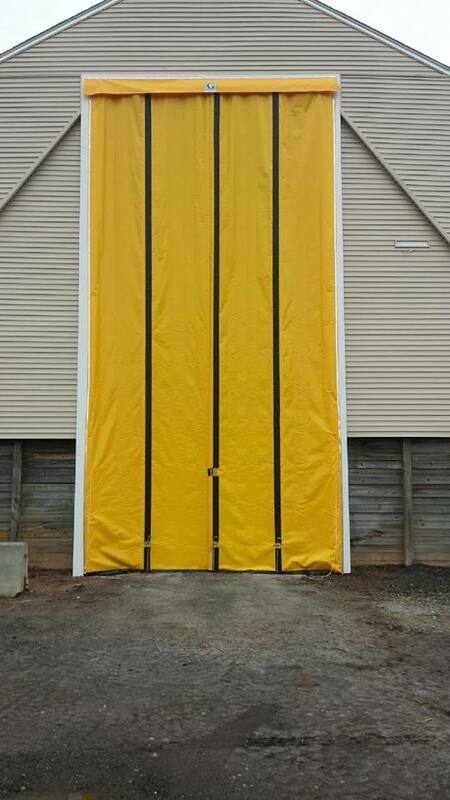 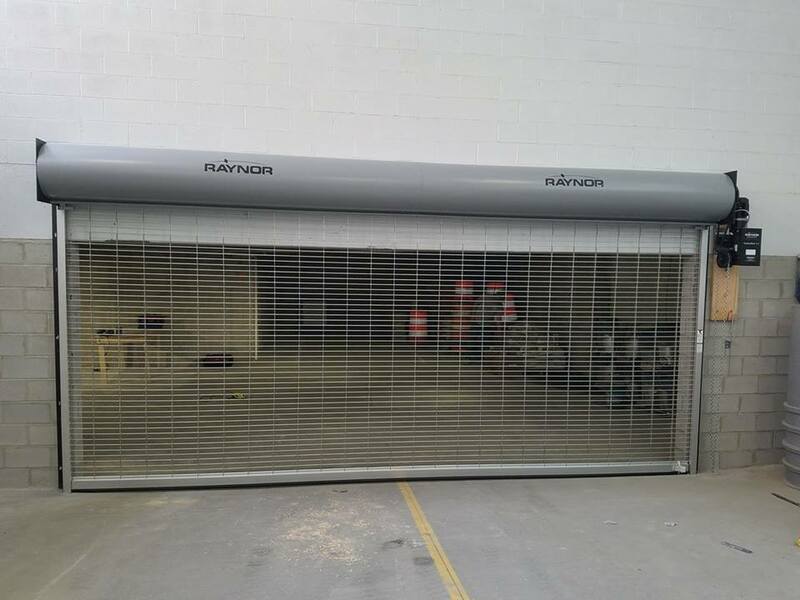 Commercial garage door installation in Stratford, CT.
620 series Rolling Steel Door by Overhead Door Company. 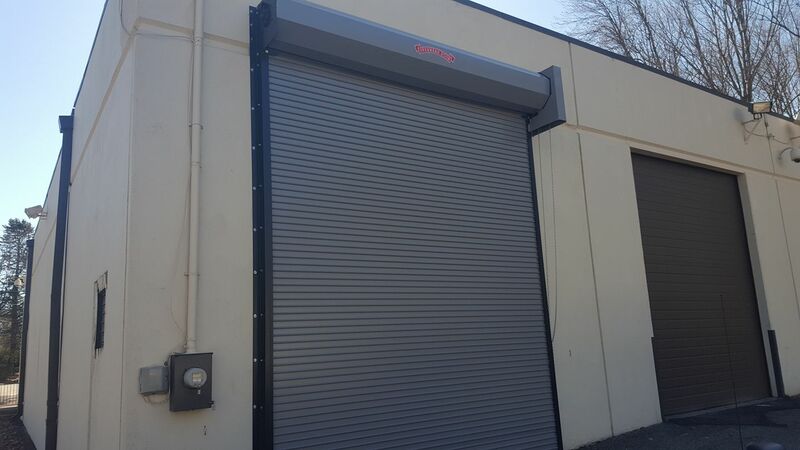 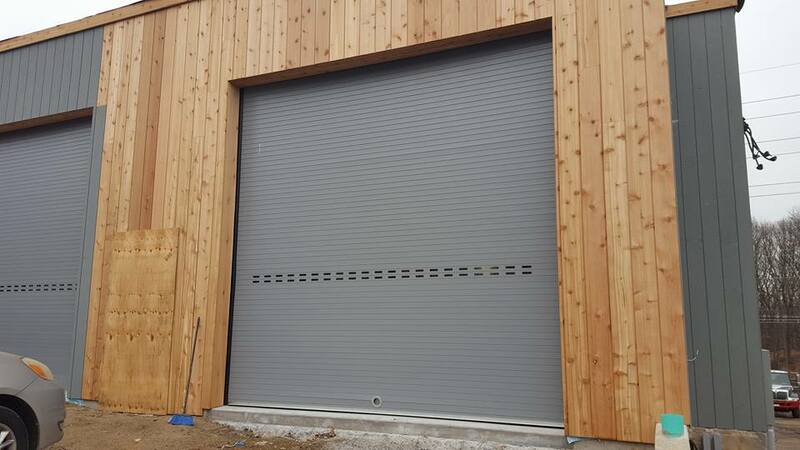 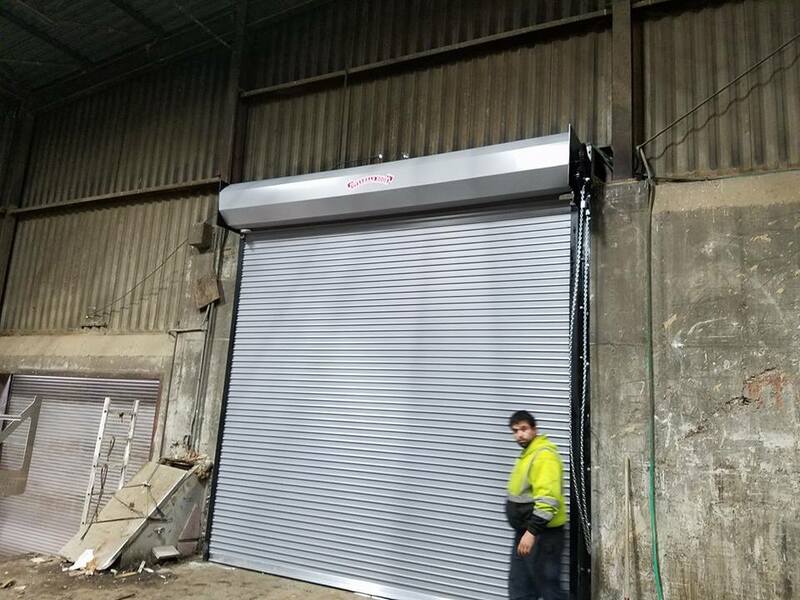 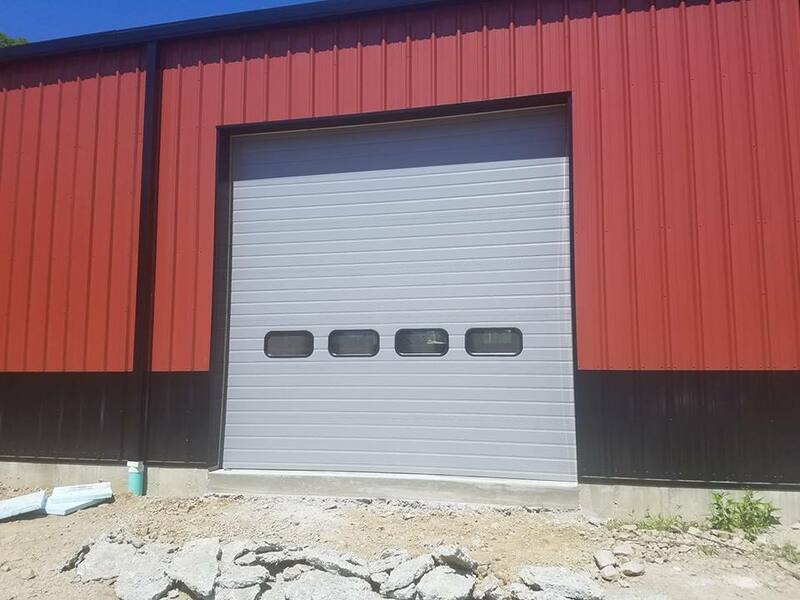 Exterior mounted 620 series rolling door by Overhead Door Company.